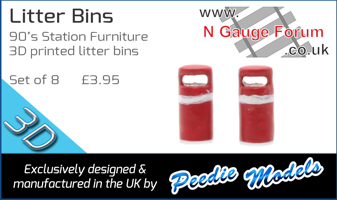 Well I suppose like many of us, I have got quite a number of un-finished or hardly started projects filling up my workbench and taking up valuable train playing time. 3. Post some details here as a precautionary tale, so that proper modellers can see how not to do things like me. Thats one of the problems with this hobby you start at the begining BUT CANT STOP its like a virus very infectious and almost impossible to cure,luckily. Should I "begin the begin"
Now you sound like Mrs B..... but bring it on! Looking forward to the laughter. Will try to avoid the nightmares! Some of these projects have been on the go for quite a while now, and progress on them has been a little slow to say the least, but its time for me to knuckle down and make some progress. For those of you, of a delicate disposition the following pictures you may find disturbing. So lets start with the terrible trio, they started out as a way of seeing what I could do with the old Black 5 Farish bodies. 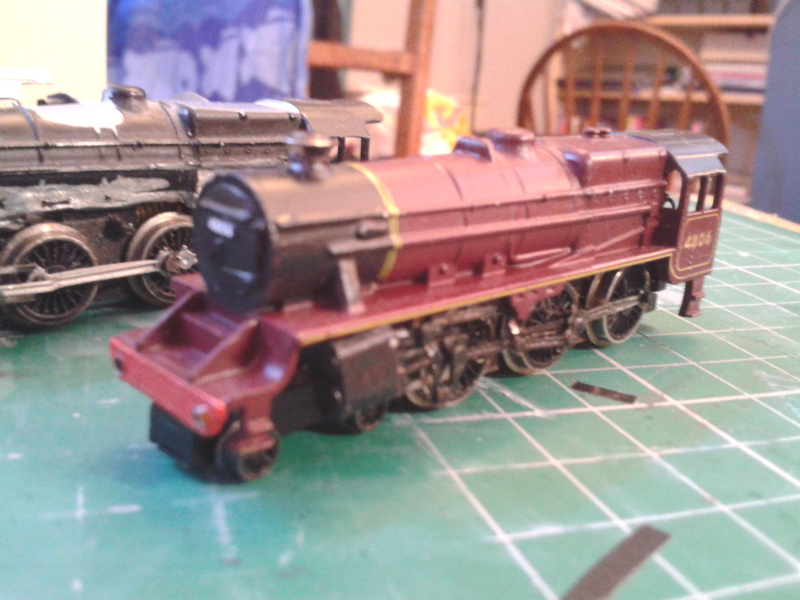 One had a severely damaged chassis, with most of the valve gear missing, one had snapped cylinders and one had its chassis taken for another project. So what to do with them?? In an attempt to make something useful or more unique, I did a little research. After a while I came up with a couple of ideas for loco's you don't often see. 1. A Black 5 with a self weighing tender. 3. 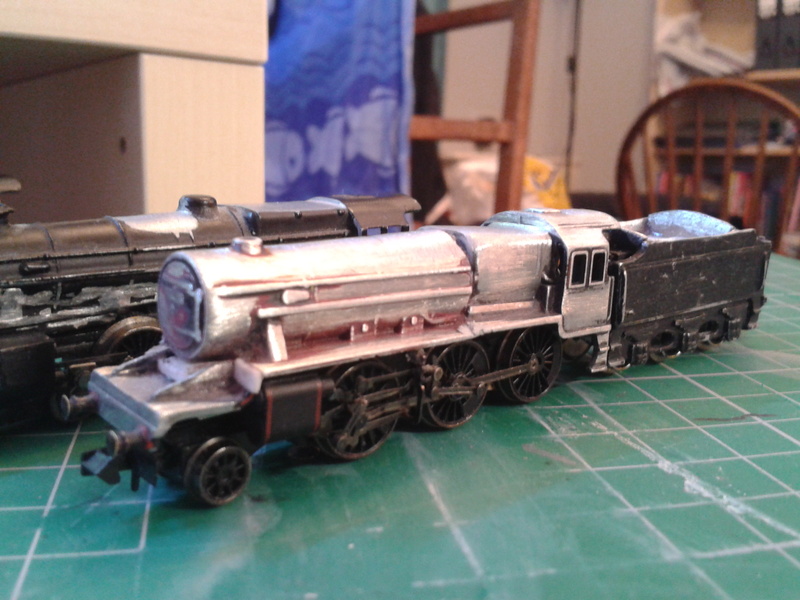 A Stanier Mogul, (I had a Crab body I was altering too), though I think Dr Al's version will be a far superior model. All the damaged valve gear was been removed and the old body attacked with some of my weapons of modelling destruction, and the old girl had shed a lot of weight. I have various bits to fabricate, so like "Steve Austin" its time for the rebuilding to begin. 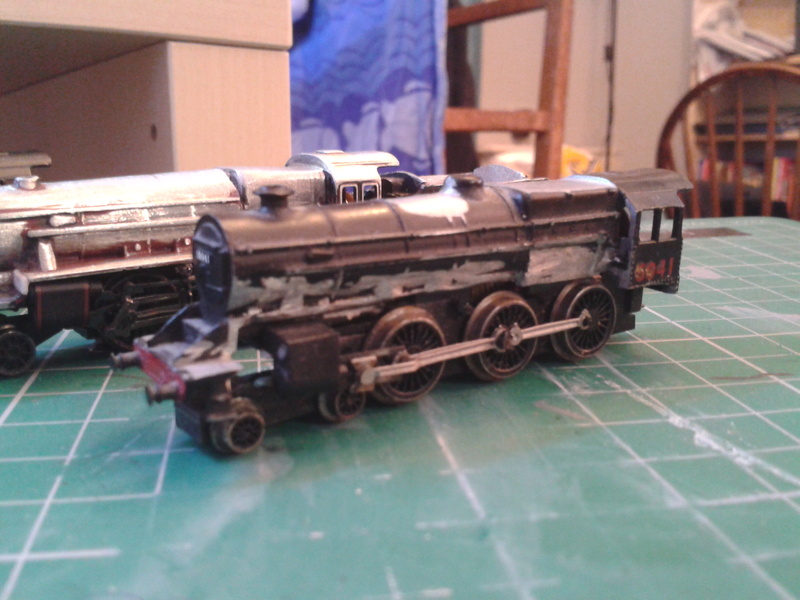 This one is more of a mongrel than a Mogul, its an old Black 5 body, with a bit of Crab thrown in and an old Standard 4 chasis (the only use I have for BR loco's). The tender is a very heavy white metal one I have had for years. Dr Al is making a model of one of these, and I would like to say great minds think alike but that would be an insult to Dr Al and his far superior work. 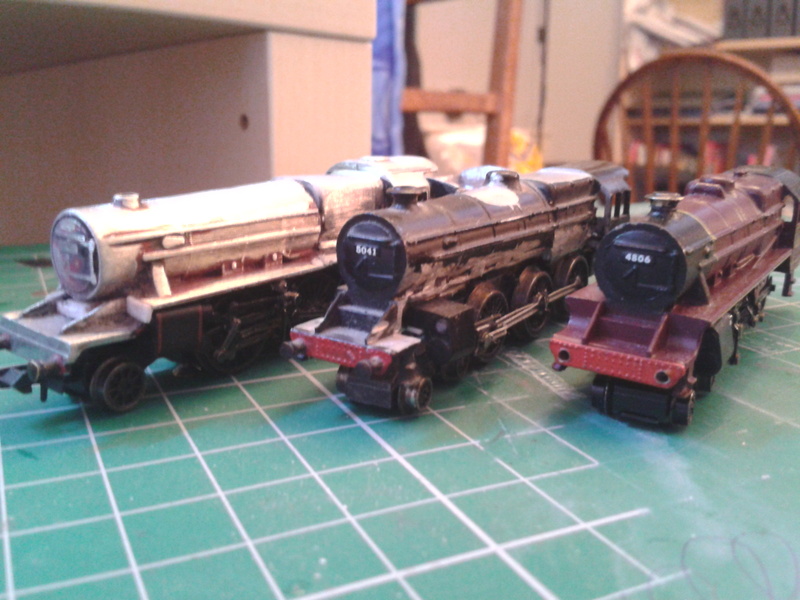 As you can see I have a lot of work to do on all three locomotives and I have not even listed the number of on-going projects queuing up for attention on the workbench. All those Crew built things! Arrggghhh!!!! There are too many, we're doomed! DOOMED I SAY!!!!! Honestly though. Paul, those are looking really good. All the best with getting them finished.